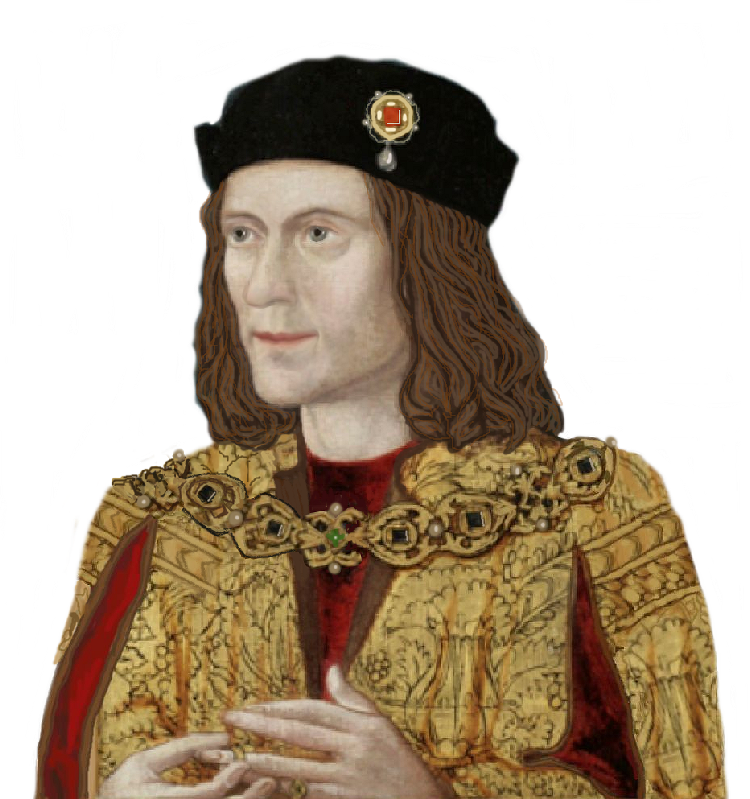 The “naughty” corpse of Henry VI…. The link below concerns an exhibition entitled ‘Costuming the Leading Ladies of Shakespeare: From Stratford to Orange County’ at UC Irvine’s Langson Library, West Peltason and Pereira drives, Irvine; www.lib.uci.edu/langson. The exhibition is there through to the end of September. Several amusing anecdotes are described in the article, including one about Lady Anne’s apparent effect upon an on-stage corpse of her father-in-law, Henry VI!